The way through this mess, to clear skies and clear paths, is to go within. To tap the source of our own highest wisdom and find a way to make it easier to trust. Instead of relying only on the gut feeling, that whispering inner voice, you bring the intuition outside the body and onto paper. Here you'll learn all about how your Higher Self communicates with you and what the potential of that means. You'll feel empowered knowing that you have such easy access to infinite wisdom. You will also fill out your color sheet and learn the basic how-to's of Intuitive Art. You will practice connecting with your Spiritual Support Team like your Guides and Angels. You'll also receive instruction on communicating with your Galactic Family and passed on Loved Ones. This broadens scope of information you can receive and makes the entire universe your playground. There is more than one drawing format and you will learn each of them in this section. Learn how to read Relationships, Auras, Past/Present/Future scenarios, Soul Portraits, and more. 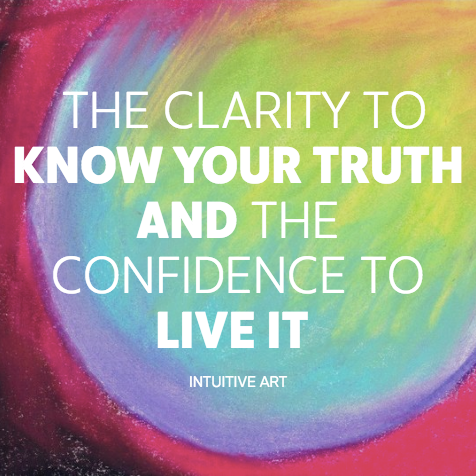 These new formats make decoding easier and add new depth to your Intuitive Art. 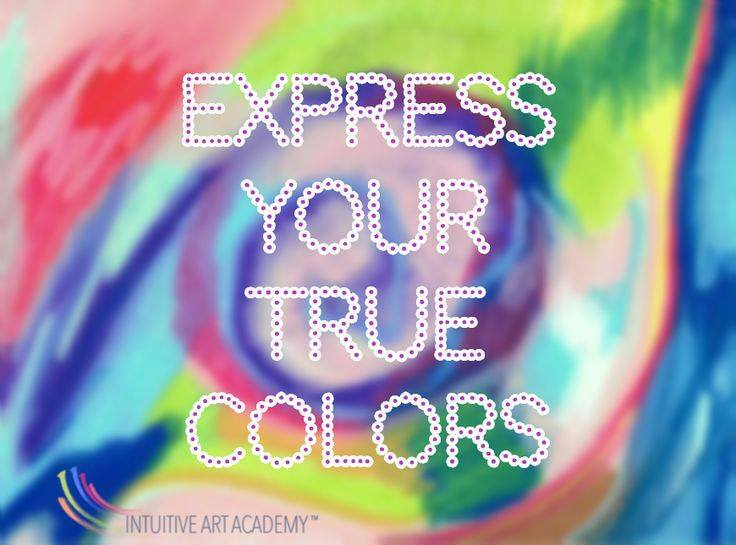 So far, you've only used 11 colors to decode your Intuitive Art drawings. In this section you will learn how to read every shade of color. You will also create Muddy Color meanings so you can instantly tell if there is a block or imbalance in your way. This is an in-depth section all about how to read your drawings to extract the most clarity possible. You want your conversations with your Higher Self to feel fluid and rich and that is what the classes in this section will help you accomplish. I walk you through dozens of Intuitive Art drawings, showing you the best format for questions and how to decode in each area of life. 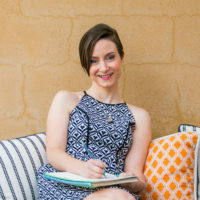 This section will help you start creating the life you want because you'll feel confident about leveraging the wisdom that your Higher Self has to offer you. The entire course is delivered in video format via an online portal. You can download the classes or watch them online. Your course is organized in an online portal. Everything is simple to find and easy to access. We are always available to answer your questions or help you find something. Get together with your teacher and your peers to practice and have your questions answered. These are held via Zoom video chat so you can interact visually. You’ll have immediate access to the digital course manual which houses everything in the entire program. It is beautifully laid out and easy to follow. The Facebook group is a place to post your drawings and interact. It’s a wonderful place to foster friendships and get thoughtful feedback. Register Here & Join us! The class is released on August 30th. You will have full access to all class materials and videos at that time. A monthly newsletter will alert you to any new content and the schedule for the weekly practice hours.